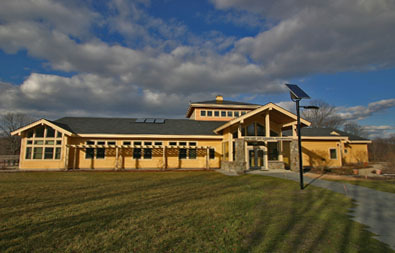 The Boston Nature Center website is a one-year long project that started on December 2005. For this project I want to learn more about birding/wildlife in the city of Boston. In the process of doing so I hope to develop further my photographic and web design skills. A prerequisite for any picture that I post for this project is that it must be a picture taken on location. I usually start by posting what I have and eventually replace these images with a better sample. Some samples, the northern shrike comes to mind, may prove impossible but worth pursuing. On the other hand, juvenile red tail hawks/feeder birds, may be more amenable to providing great photo opportunities. I hope that users of this site will find the same amount of pleasure I get from being out there.